We’ve had Blue Apron meals delivered to us in the past and really enjoyed it, but a lot of the recipes were usually time intensive or involved a lot of frying. With Hungryroot, we wanted to get easy-to-prepare vegan foods that I could eat and not feel guilty about. Unlike Blue Apron, these Hungryroot meals do not have as great a visual appeal. I tried to make this photo look as good as I could. But they’re pretty much just no bakes in sphere shapes. 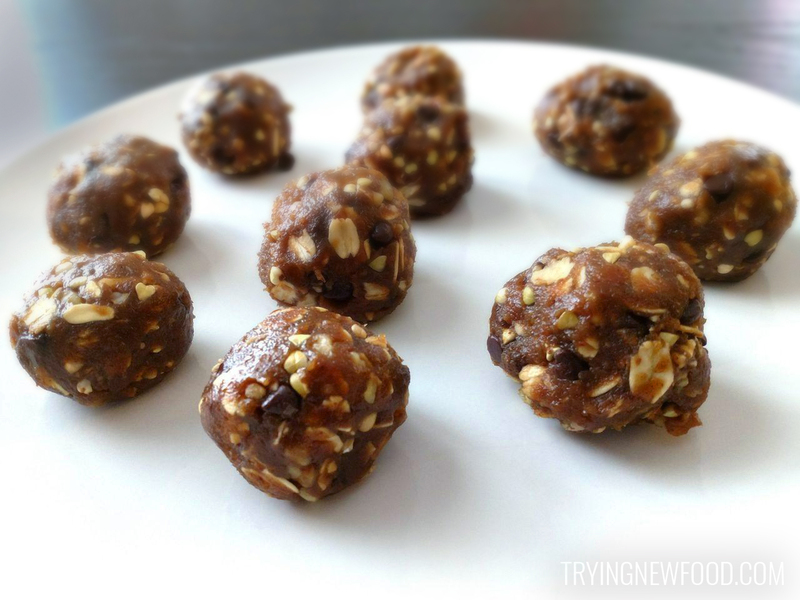 These are their Walnut Date Energy Bites, and they were definitely a crowd favorite. Just one would help calm down a hunger headache or random food craving. To be honest with you guys, we didn’t love every meal. A lot of stuff sounded awesome online, but when it came down to it, I didn’t feel thrilled to eat Red Pepper Sauteed Sprouts, or Carrot Edamame Peanut Stirfry. I really dislike carrots, so I don’t know what I was thinking when I picked that last one. 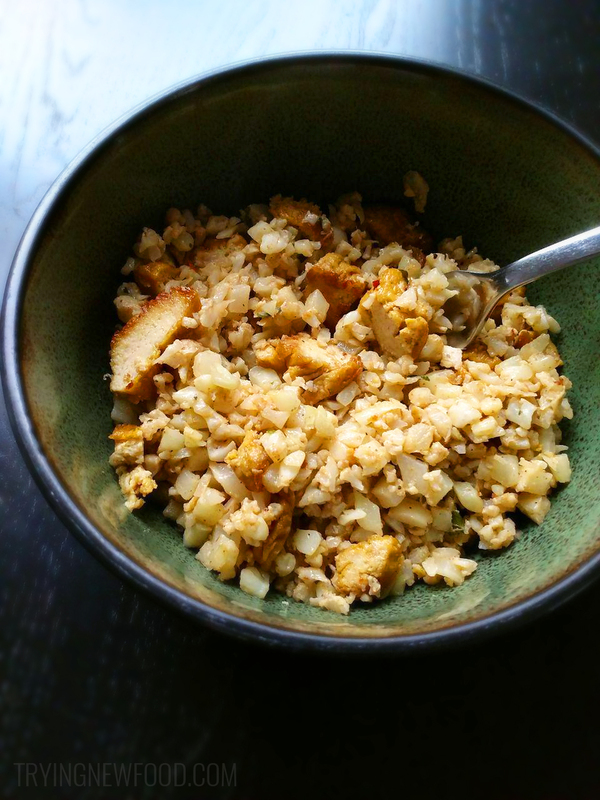 The winners for me: Banana Bread Overnight Oats, Crunchy Walnut Date Muesli (which I ate right after those red pepper sauteed sprouts because DAMN! those were spicy), Peanut Butter Coconut Cookies, and I am so obsessed with the Black Bean Brownie Bites. I was planning to take more photos of other meals, but a lot of the dinners didn’t turn out very pretty. The second week’s box arrived today, so we’re going to give it another shot to see if we find any more favorites in this group. Our plan for box 1 and 2 was The Good Life which costs $99 (I got a $25 off discount for the first one). For box 3 and on, we’re switching to The Starter Set which is $69. It did seem pricey to me at first, but you get five meals and snacks for The Good Life and three with The Starter Set. Since we spend an average of $100/week on food, I figure spending our money on healthy options vs. eating fast food would be a positive change. If anyone’s interested, here’s $30 off a Hungryroot subscription. Go forth and eat healthy foods that are all under 500 calories and ready in under 10 minutes! And they didn’t sponsor this review…although you probably figured that out since it wasn’t all sunshine.